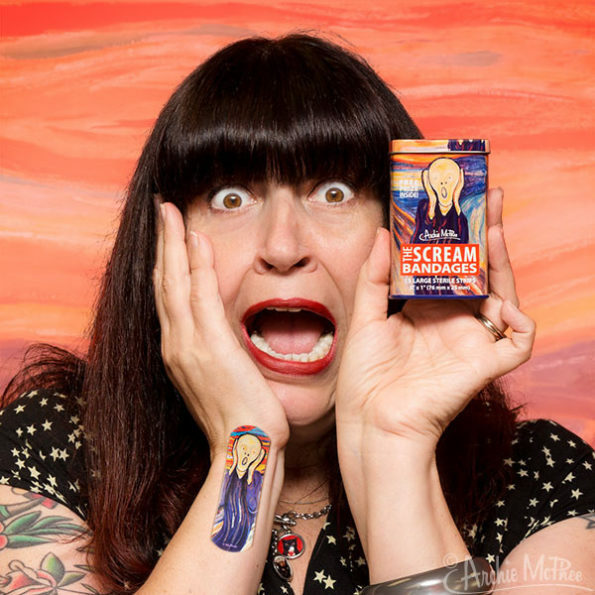 Archie McPhee is selling Scream Bandages. As you can see, they’re decorated like Edvard Munch’s The Scream. Pretty amazing. 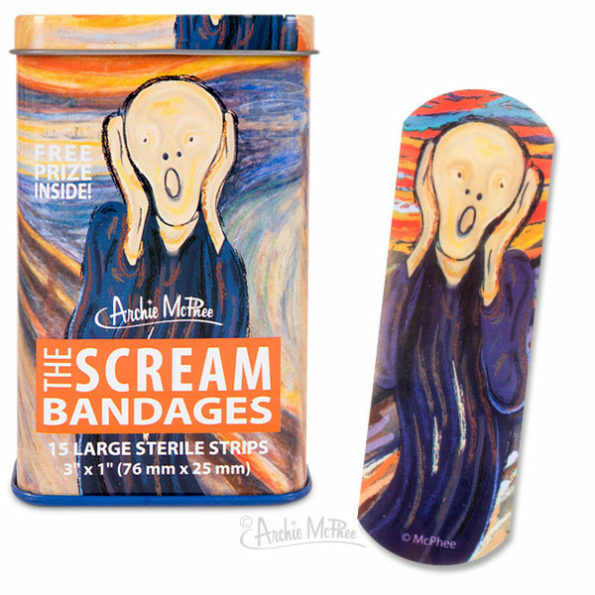 The only way these could be any cooler is if it was the Kevin McCallister scream. You know I’m right!